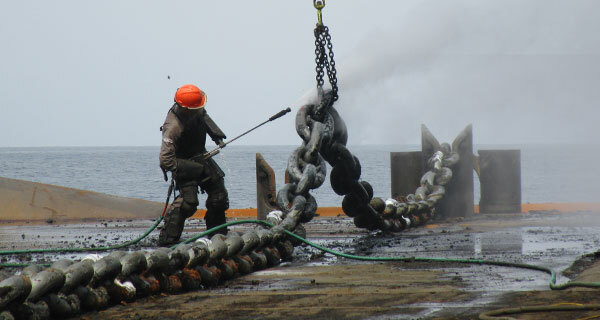 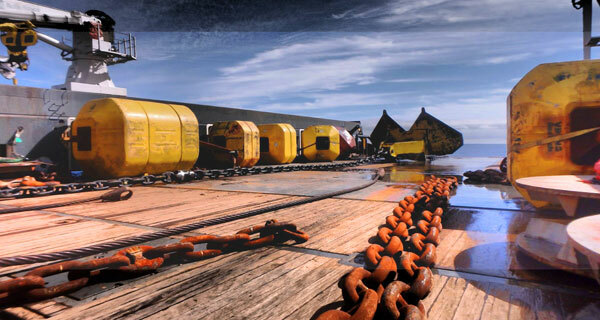 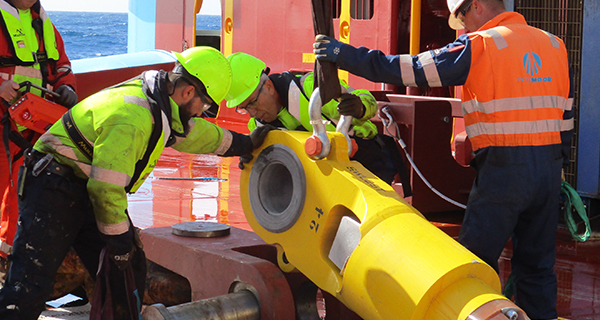 Deepwater mooring technology has evolved in the last 20 years, and we are proud to have pioneered much of the industry’s progress. 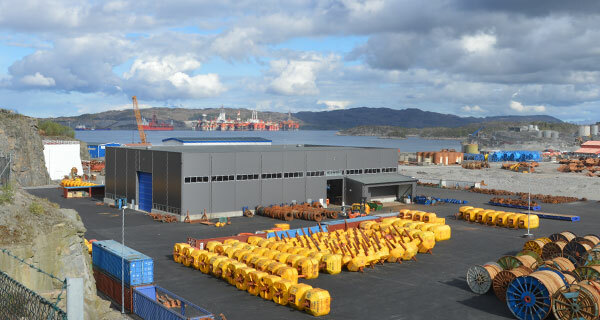 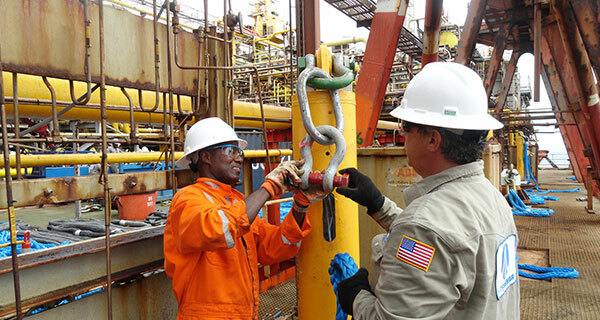 With the largest global inventory of mooring hardware and technologies, we bring our clients the ultimate solution to any mooring challenges. 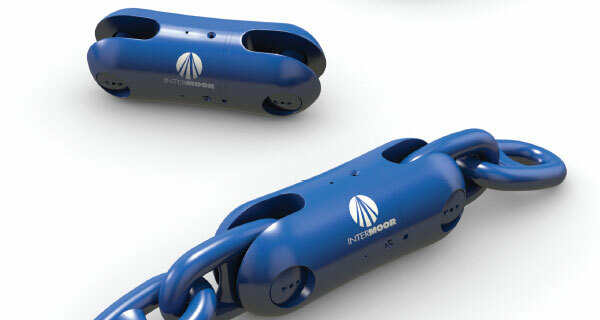 The Inter-M® Release is a game-changing mooring line quick release connector. 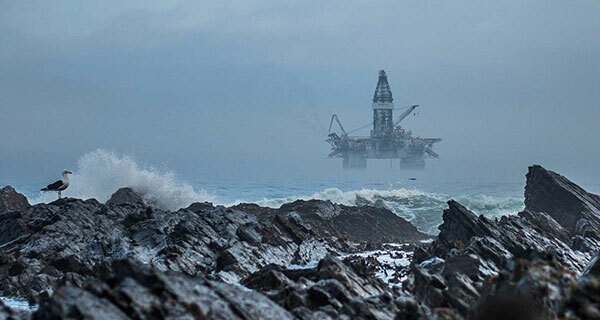 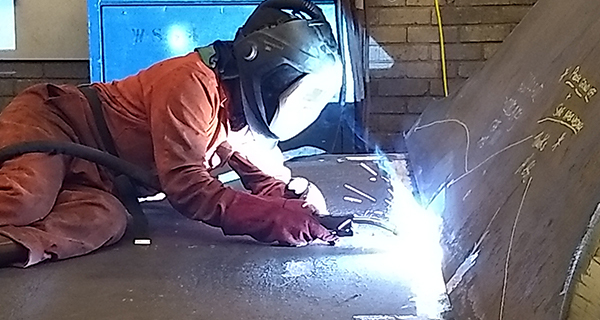 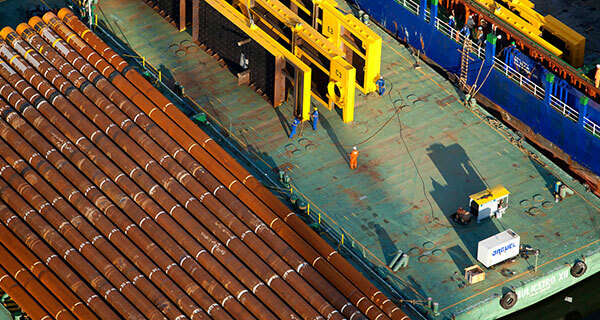 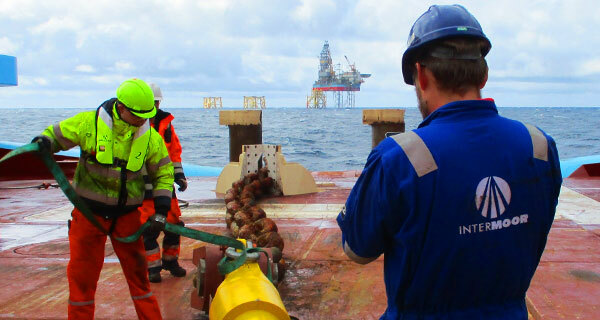 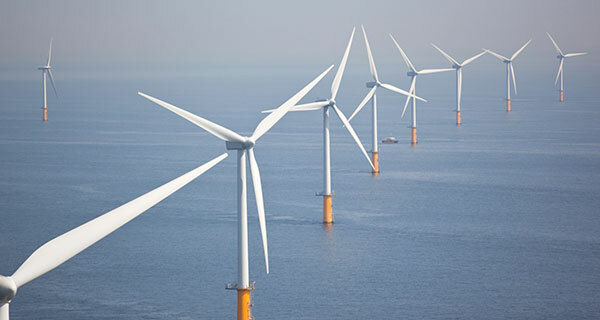 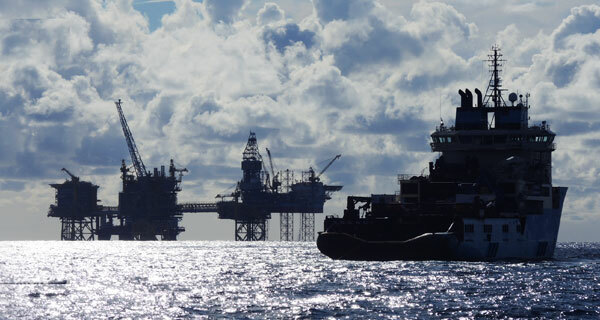 When compared with other quick release connectors, its significantly lighter and more efficient design allows for faster and safer offshore installations. 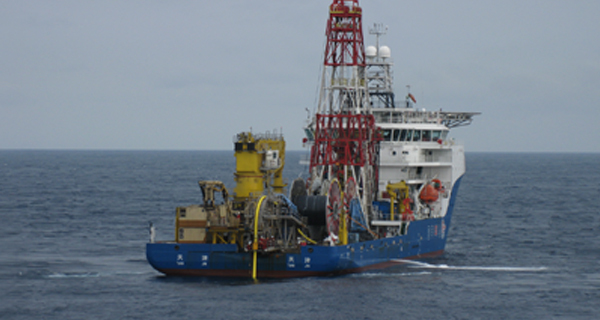 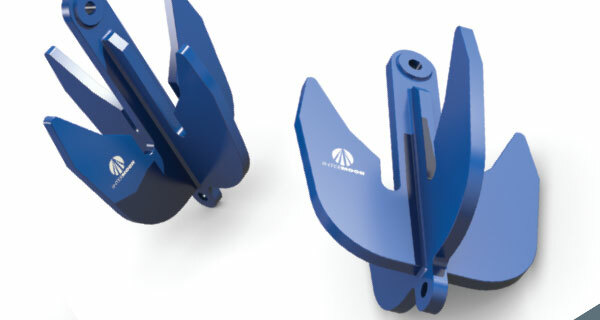 When InterMoor introduced its patented SEPLA (suction embedded plate anchor) system in 1997, it was a revolutionary concept in deepwater mooring: the combination of two proven anchoring concepts – suction piles and plate anchors – to increase the anchor point efficiency of pre-set moorings and reduce mooring system costs for floating structures. 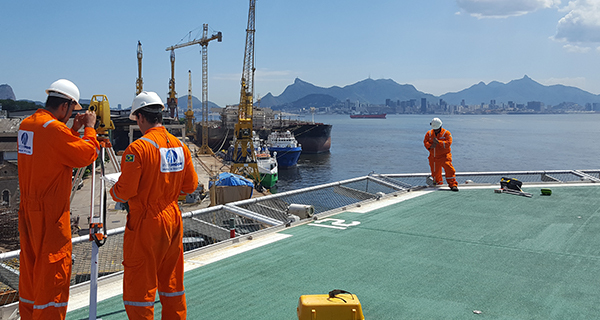 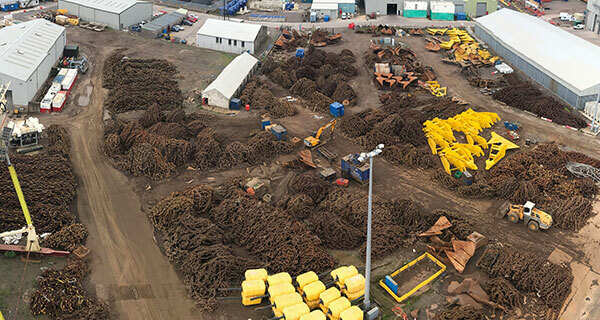 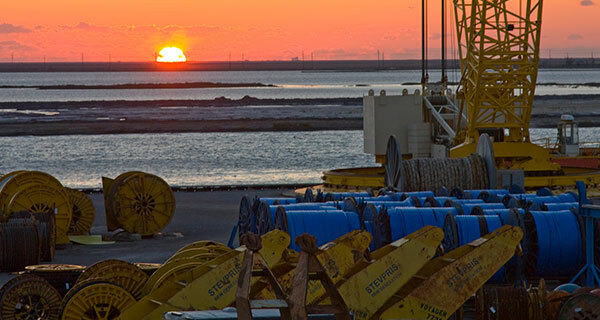 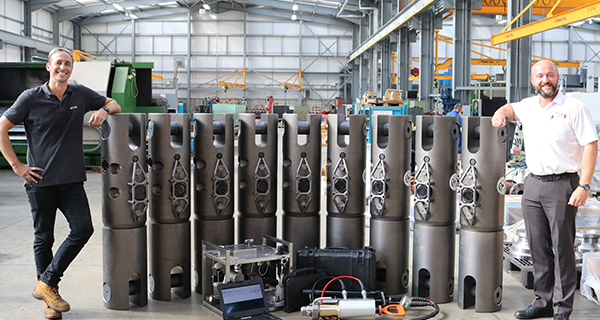 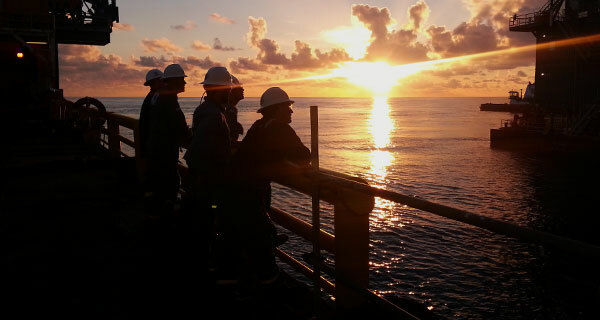 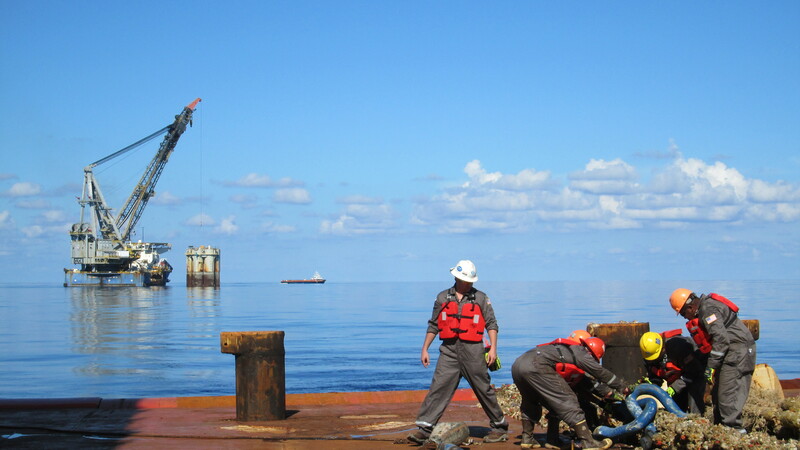 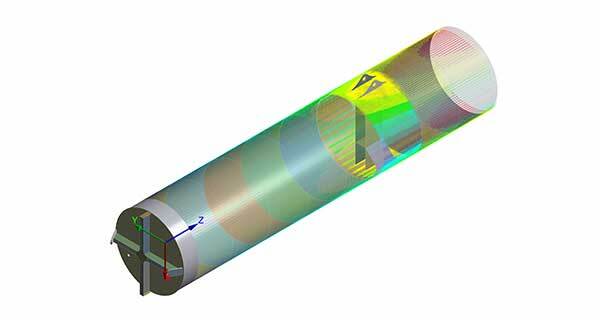 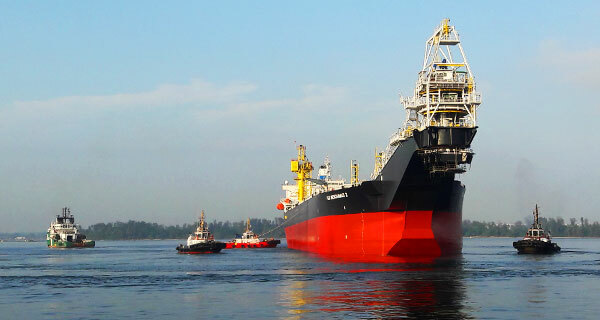 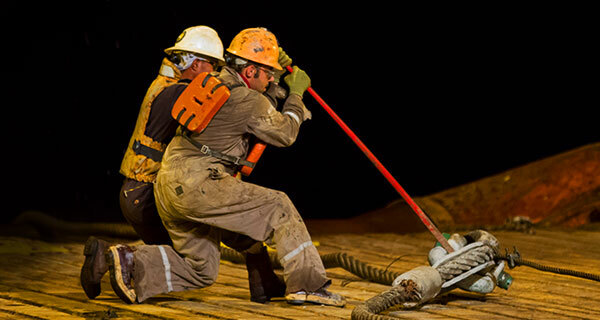 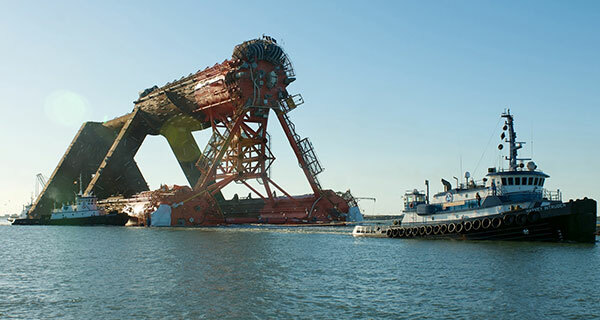 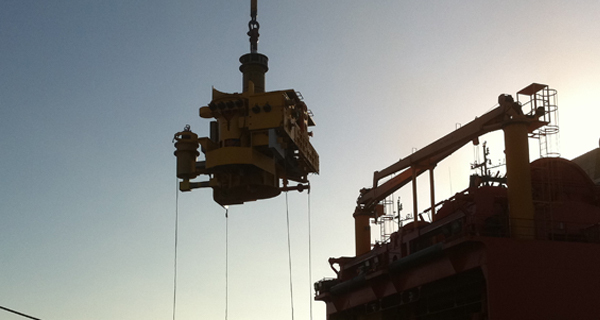 InterMoor has remained at the forefront of foundation innovation, as the only company worldwide to offer a full conductor installation service in deep water – currently being used for some of the largest ultra-deepwater projects in the world. 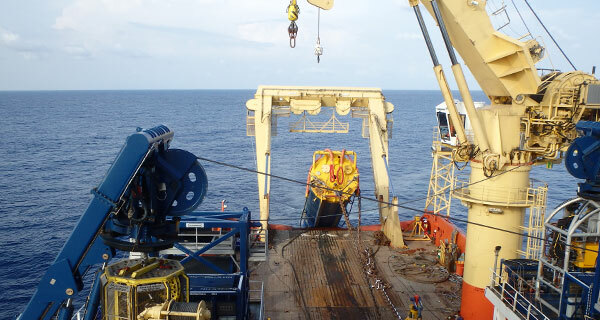 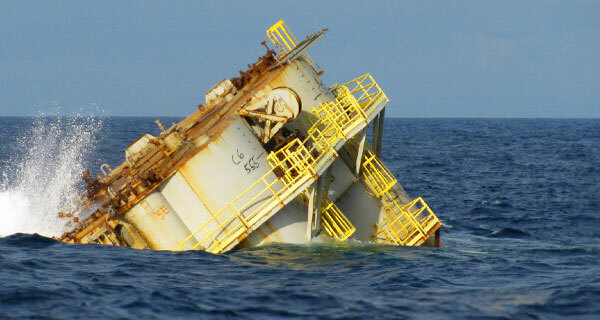 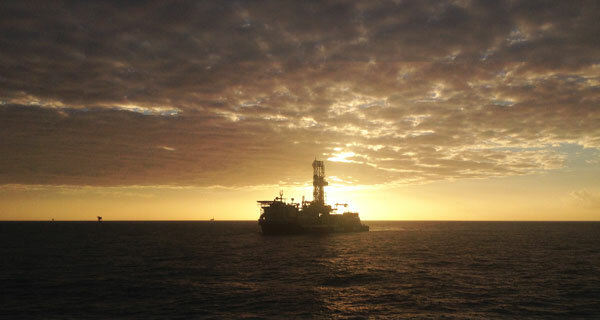 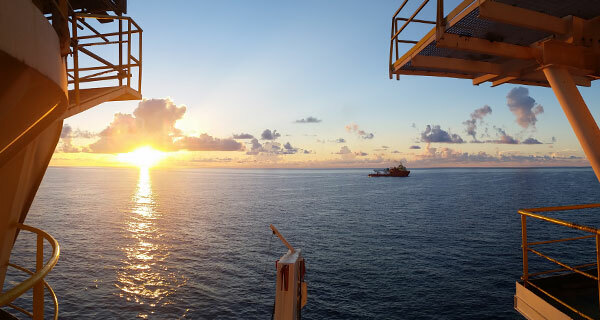 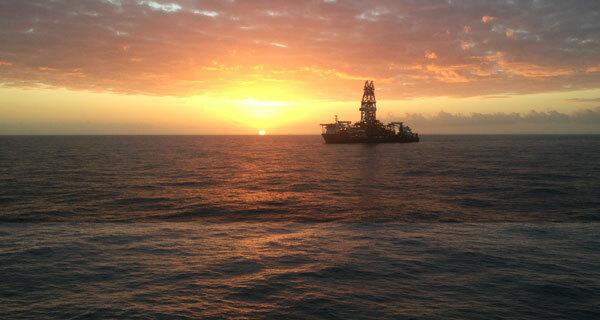 When an operating company wants to drill a well with a moored mobile offshore drilling unit (MODU) in the Gulf of Mexico (GoM), the first step is to secure a permit. 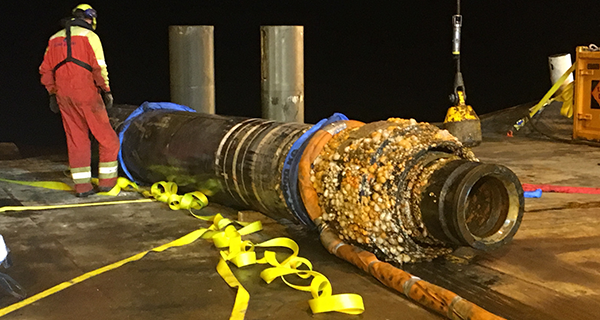 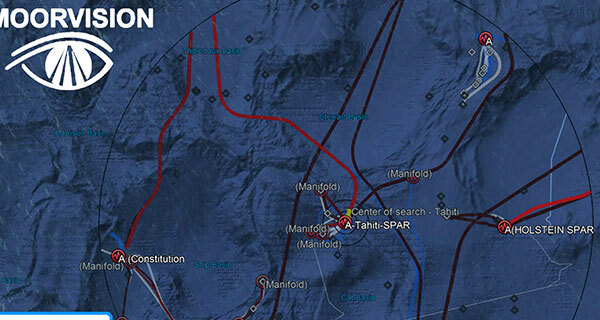 Part of that process is to evaluate the risk of damaging infrastructure in the area. 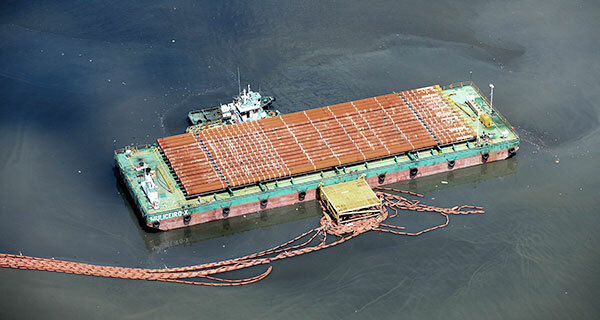 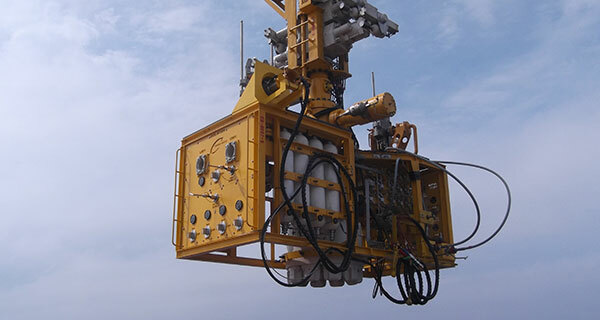 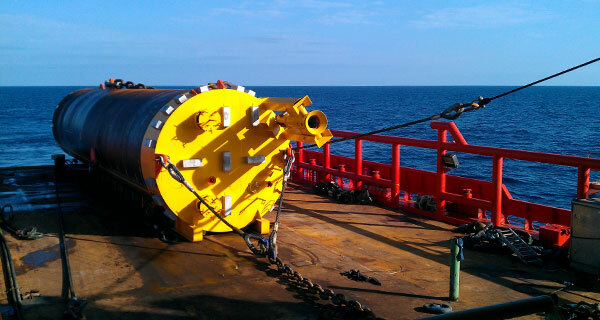 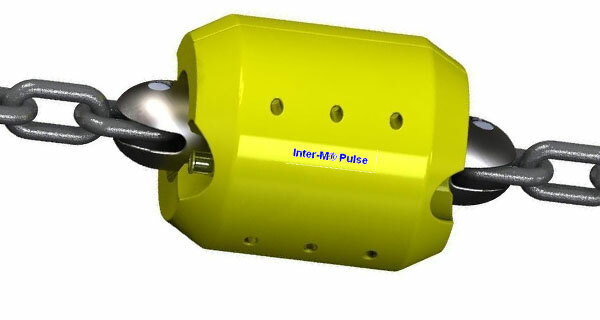 Developed by InterMoor, in conjunction with sister company Pulse Structural Monitoring, the Inter-M is a long-term mooring connector that has the capability to monitor and track the in-situ tension of each mooring line and transmit tension data acoustically to the topside control room.